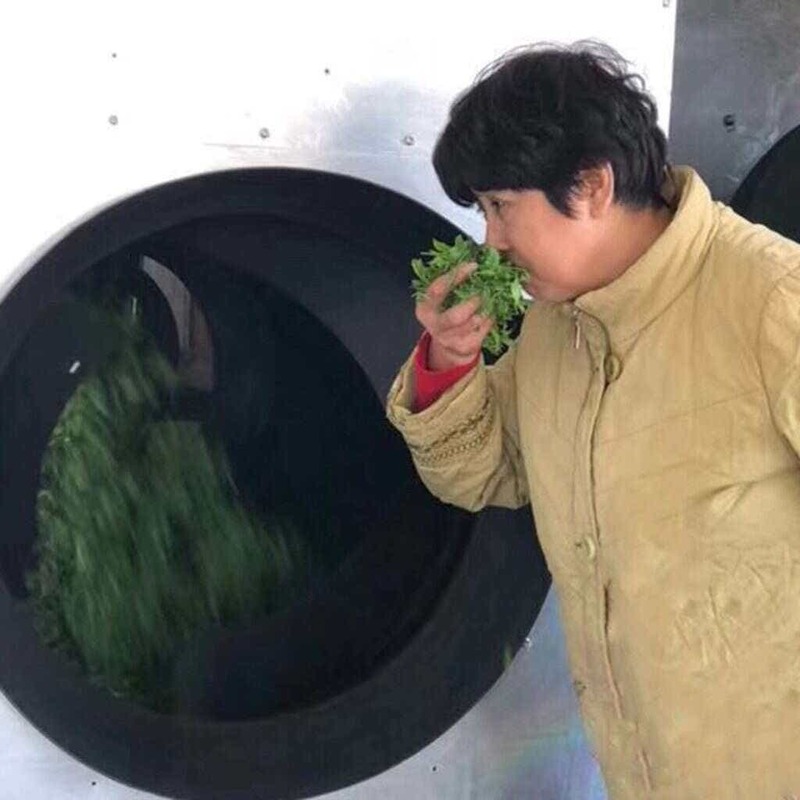 Pioneers and community leaders in Laoshan Village, the He family is one of the first to plant tea on the misty ocean-facing slopes of the Taoist Holy Mountain they call home. 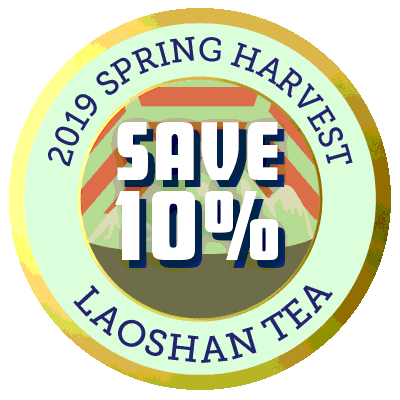 This 2019 Ming Qian harvest is the earliest Laoshan harvest available! These very first hand-pickings are completed under the protected greenhouse that shades the leaves and keeps them warm enough to bud in early spring so far north. Mr. 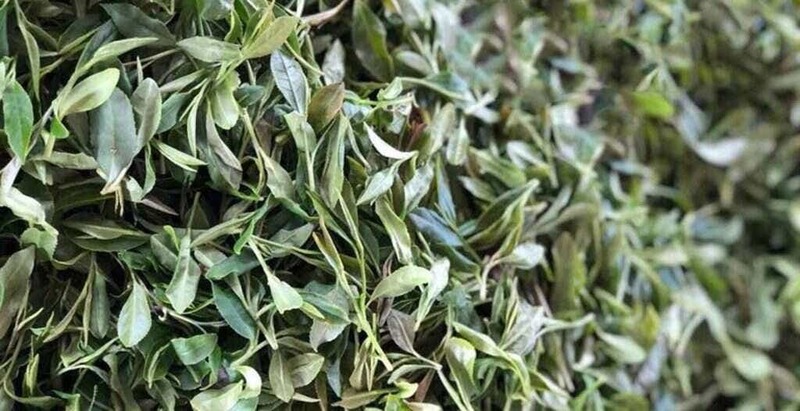 He personally finished this tea by hand, careful curling and twisting the leaves under gentle heat to lock in the most sweetness possible. 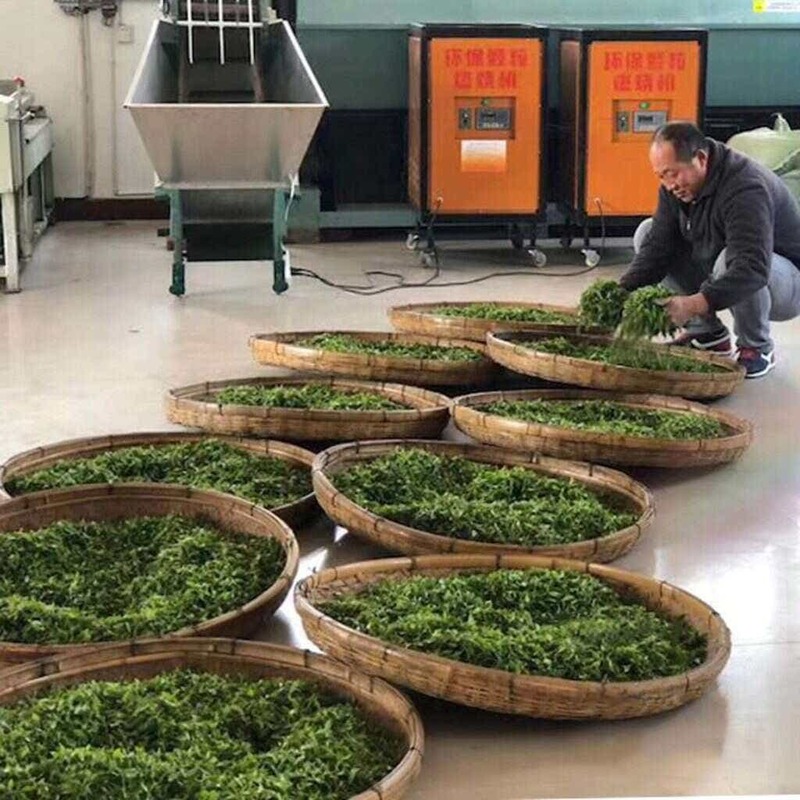 The He family has been kind enough to let us reserve several kilograms of this very limited early Ming Qian harvest.